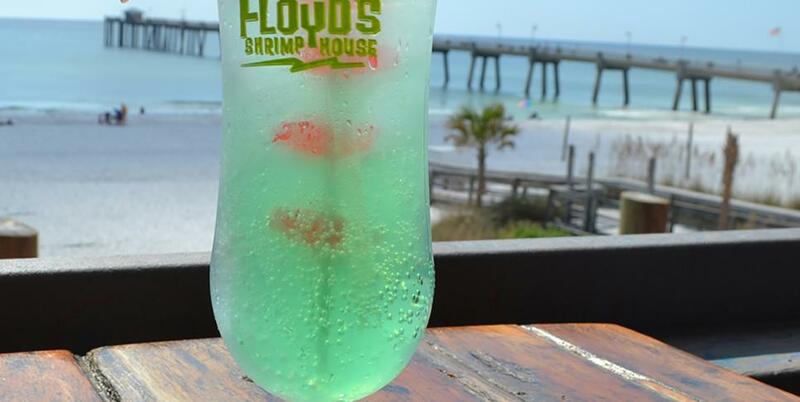 Floyd’s Shrimp House is one of Okaloosa Island’s most popular restaurants! 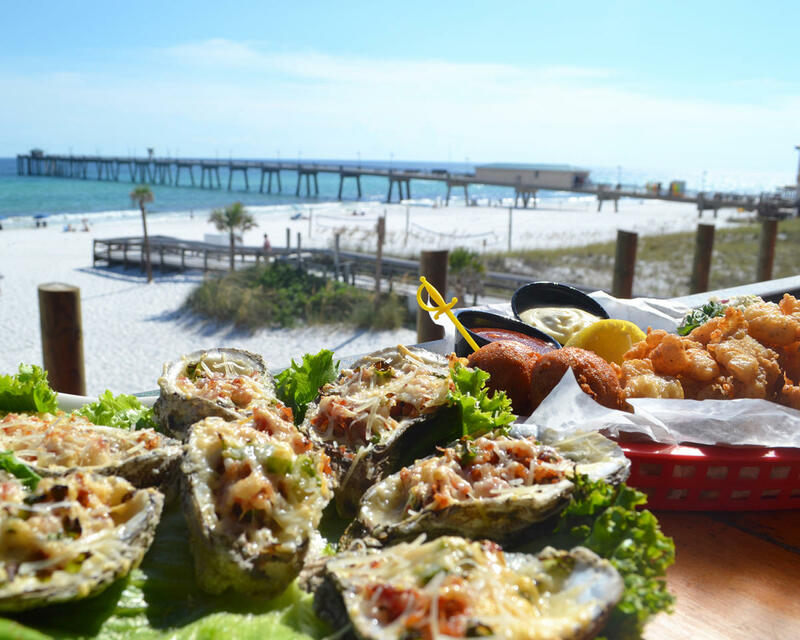 This waterfront eatery is notorious for its all-you-can-eat fried shrimp or fish platters for $11.99 from 4-6 p.m. daily. 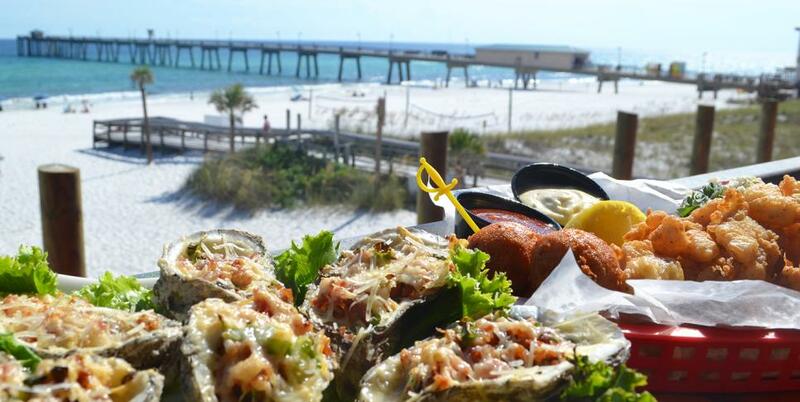 With a variety of specialty baked oysters, giant shrimp and seafood platters, and all-American fare, you’ll see why families have made this their favorite spot to revisit year after year. 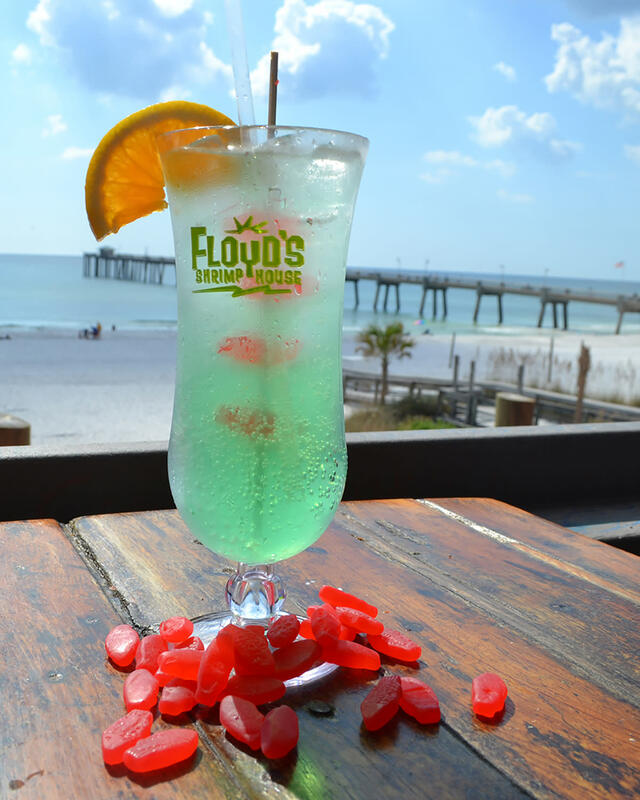 Cool off from the sun with indoor dinging or experience the outdoor patio with outstanding views of the Gulf of Mexico.